Destination workplace. Activity-based workplace. Agile workplace. Mobile workplace. Well-certified workplace. Cognitive-era workplace. What’s behind the buzz? Most of these workplace labels suggest some generalization about the workplace environment. The risk in generalizations is they can promote a one-size-fits-all mentality. The reality today is that people in most organizations vary widely in terms of socio-economic status, age, gender, sexual preference, religion, geography, language, and culture. 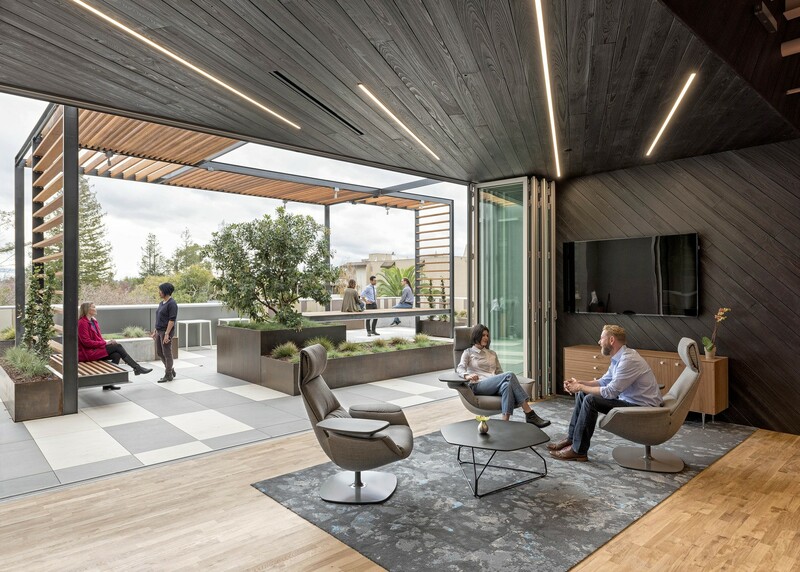 Designing workplaces that meet the needs of a diverse workforce requires a holistic approach. 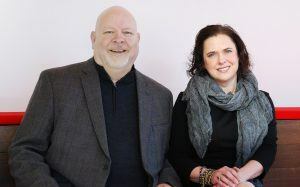 HGA Workplace Strategists Dave Paeper and Melissa Jancourt get beyond the buzz and offer some insight into the dynamics impacting today’s workplace. For many of us, work starts first thing in the morning when we look at our smart phone to check business e-mails. Work has become what we do, not where we do it—we no longer have to “go to work” to do our work. Your workplace is where work gets done—wherever that is. There is a new work-life rhythm, in which people switch between work, home and social life. This rhythm can occur anywhere that allows you to balance different tasks. It is about choice and control. Technology for example, gives people choice and control through expanded connectivity and access and allows them to set the rhythm that works best for them. Our workplace environments should do the same. How can companies benefit from strategic workplace planning? Planning for well-being is the biggest shift in workplace strategies as companies evolve from wellness, which considers health of the individual employee, to well-being, which holistically considers physical, mental, emotional and community benefits. Well-being is a shared responsibility, requiring the integration of people, process, place and culture. Place matters. We spend 90 percent of our time indoors. A people-first approach to workplaces contributes to a positive environment that supports personal connections, a sense of belonging, shared and individual activities, and the ability to have an impact. This inspires employees to thrive—and companies to thrive. People are seeking authenticity in the workplace that is experience-driven, personalized, and reflective of their lives inside and outside the office. We will see more smart offices, essentially taking smart phones to a larger scale with occupancy sensor controls that monitor light, heat, and security. We also will see more flexible, adaptable environments that allow people to reconfigure a space according to their changing needs. This means creating more choices and more control as we drill down to the individual level. What lessons can we apply from the past? In many ways we have come full circle, from open office plans with access to light and operable windows in the early 20th century, to the modular systems and enclosed cubicles in 1980s, and now back to more open plans. Through this, we have learned that communications and relationships matter, and that flexible, open-plan offices that support relationships and communication help create a sense of community and personal investment. Yet we also are seeing that a mobile workforce in an open workspace does not work for everybody or every company. Instead, we are using a hybrid approach of user-centered design augmented by workplace research that focuses on individual needs and allows measurable feedback to monitor and adjust how your workplace is working. Rather than chasing the current buzz, it is important to find workplace solutions that are a good cultural fit for your individual company—a holistic fit that puts people at the center of your work.